Topeka ? A New York-based legal foundation filed a lawsuit Wednesday on behalf of a Kansas district court judge challenging a law enacted last year stripping the Kansas Supreme Court of its authority to administer district courts. Specifically, the law strips the Supreme Court of its authority to appoint the chief judges in all the district courts. Judge Solomon, who sits in Kingman County, about 45 miles west of Wichita, is the chief judge of the 30th Judicial District. “In a nutshell, the harm is that the people of Kansas ratified an amendment to the Constitution that says the state judiciary would be administered by a unified judicial system,” said Matt Menendez, an attorney with the Brennan Center. He said the law enacted last year undercuts the spirit of that amendment. Menendez also suggested in a news release that the law was passed in retaliation for the Supreme Court’s decision in the ongoing school finance case. Former Gov. 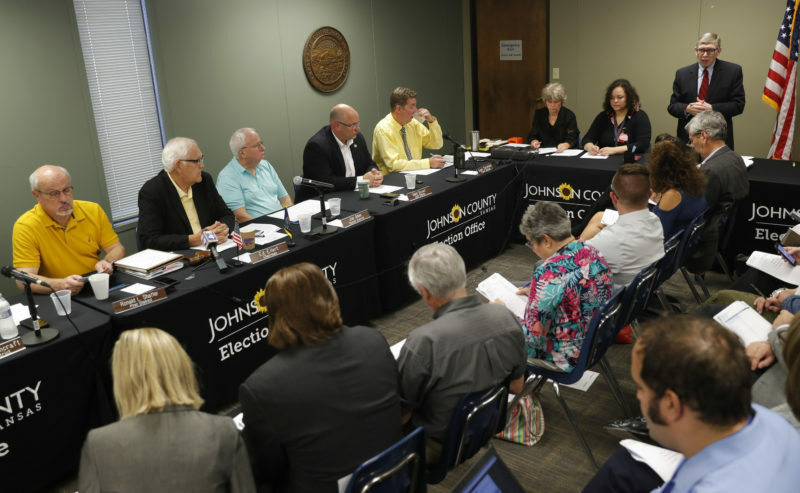 John Carlin, a Democrat who served in the Kansas House when the 1972 amendment was passed, expressed his support for the lawsuit. The policy change was included in an appropriations bill that included funding for the judicial branch for the current fiscal year. It passed both chambers and was signed by Gov. Sam Brownback in April, about one month after the court issued a ruling ordering lawmakers to increase funding for public schools. 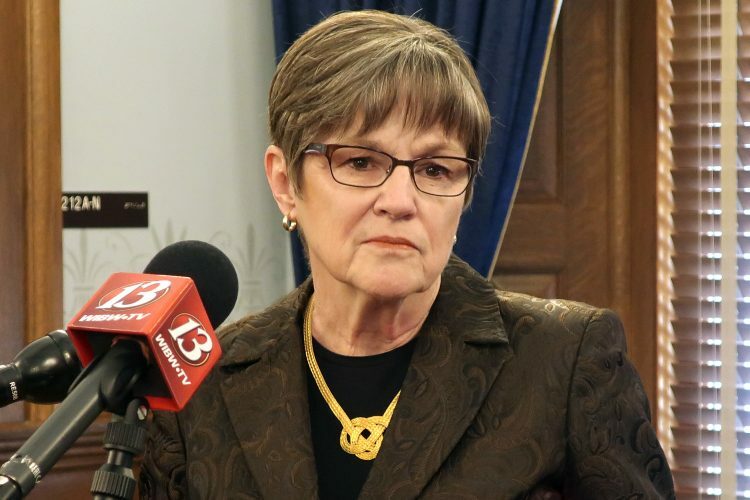 But Sen. Jeff King, R-Independence, who chairs the Senate Judiciary Committee, denied that the bill had anything to do with the school finance case or any other ruling. Solomon’s suit was filed in Shawnee County District Court, which typically hears cases challenging state action. King also questioned whether, in the event the case is appealed, the Supreme Court would be able to hear the case because one justice of the court submitted written testimony in opposition to the bill. 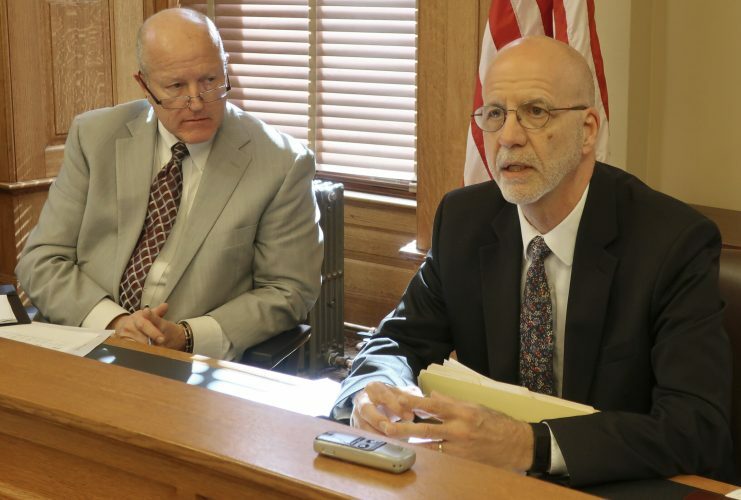 “I think one issue the courts are going to have to consider is, can the Kansas Supreme Court properly hear a case that they have already strongly inferred they have already made a decision on,” King said. 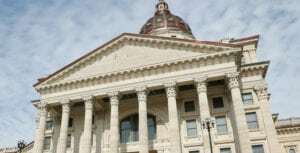 Nevertheless, Kansas lawmakers are considering several proposals dealing with the judiciary that even supporters say are a response to controversial decisions by the Supreme Court. 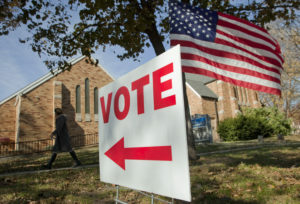 The House Judiciary Committee passed out two proposed constitutional amendments this week that would change the way Supreme Court justices are selected: one to provide for direct partisan elections of justices; and another to adopt a “federal model” that would allow the governor to make direct appointments, subject to Senate confirmation. House Speaker Ray Merrick, R-Stilwell, has not yet announced when those resolutions will be considered by the full House.